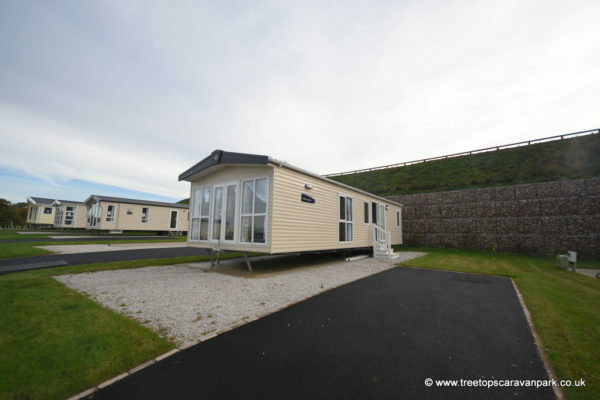 New for 2017 the Harlington provides class and quality to a stylish holiday home. 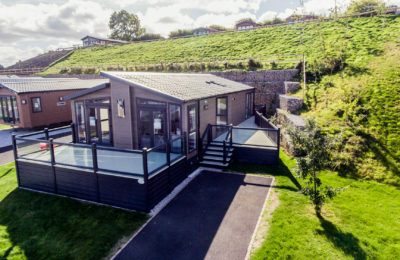 It is comprehensively equipped, bringing together contemporary looks and inspired design, quality construction and superior specification and is available with the option of BS3632 residential specification if required. 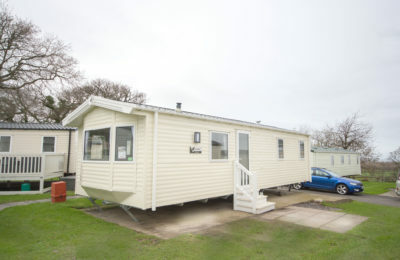 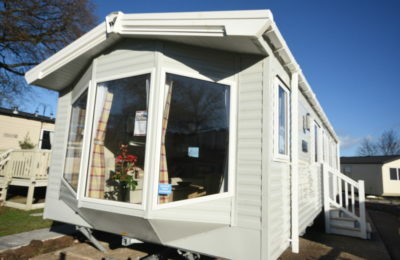 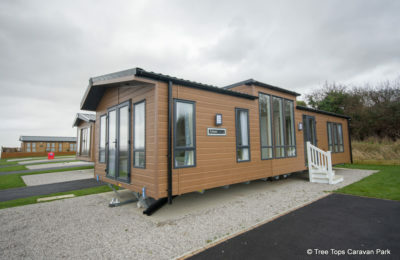 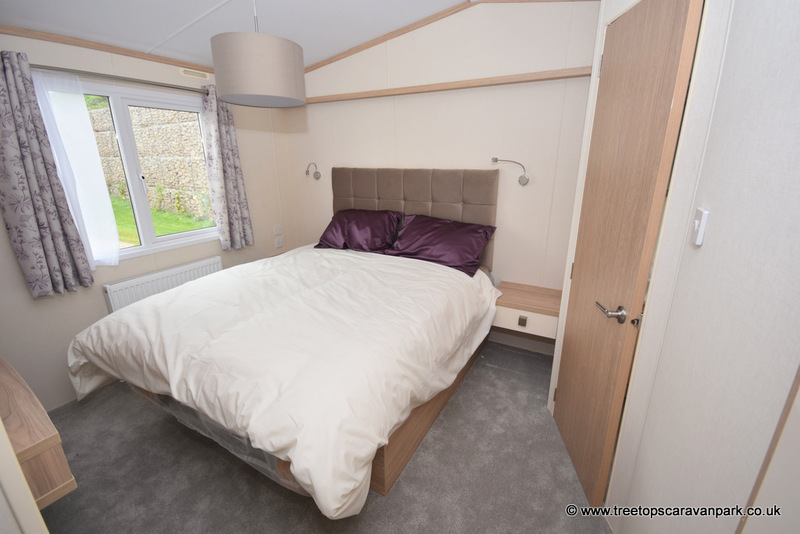 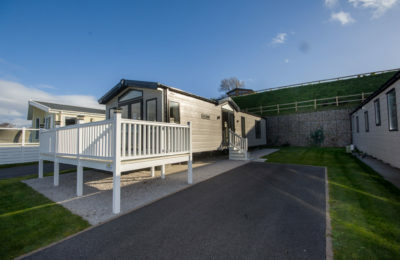 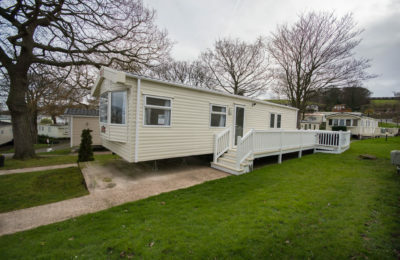 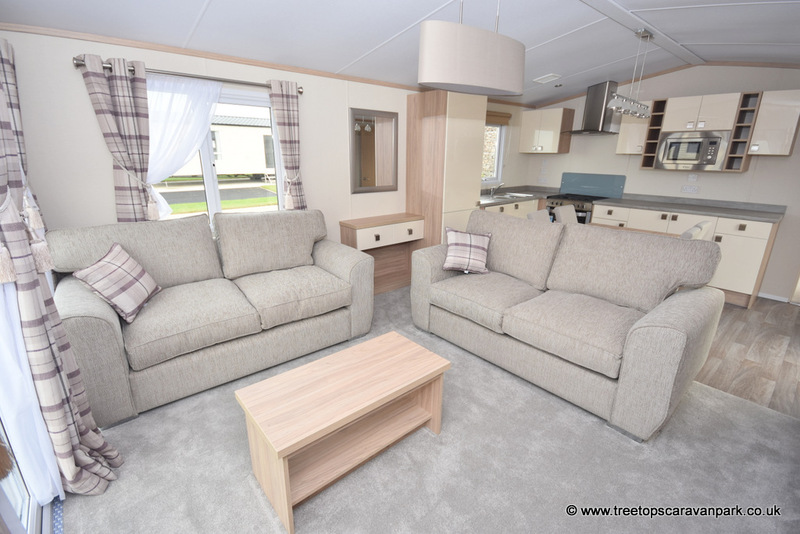 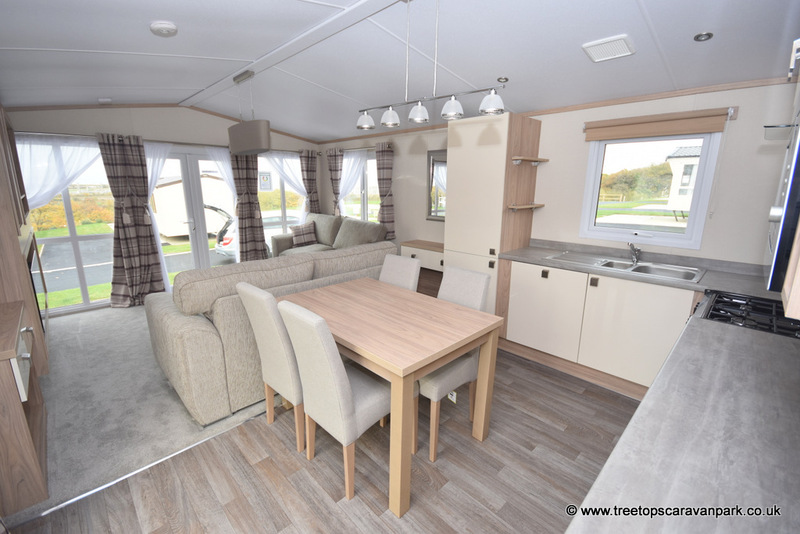 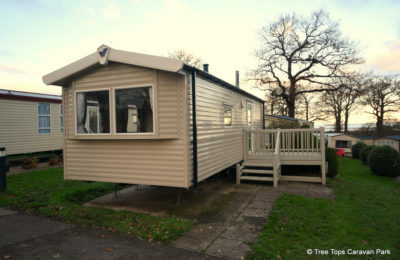 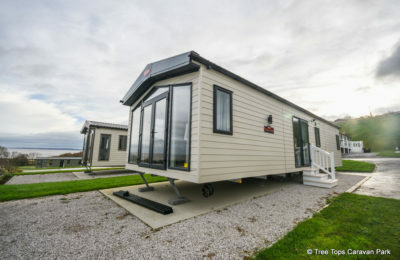 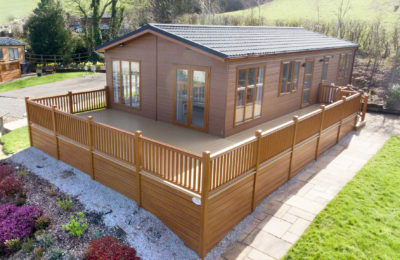 The sumptuous Harlington encompasses a 13ft wide layout providing plenty of room to relax in this spacious holiday home. 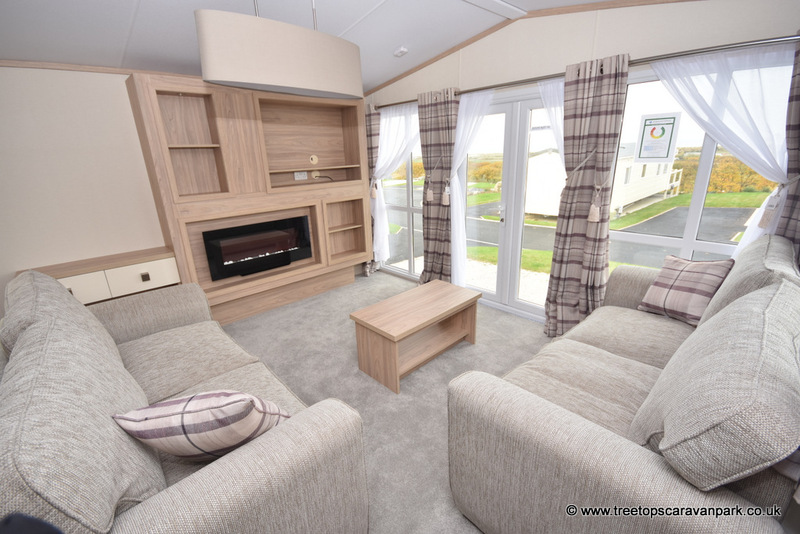 The large full height windows are ready and waiting for a decking area for you to enjoy the view from the comfort of the 2 seater sofas.